Living room is a place that plays an extremely important role in every home or apartment. It is in him that we spend the most time. We meet with friends and loved ones, we play with children and we give ourselves to carefree laziness. That is why it is worth paying special attention to the design of this room. Arranging every room in the house is a real challenge. It should be fashionably and functionally as well. While some focus on a stylish look, others prefer useful and durable solutions. Why not choose both of these traits? After all, today’s interior design creates so many possibilities that such an arrangement is extremely simple. In addition to eye-catching lines, Piet Hein Eeks modern furniture also has other advantages. They are timeless and elegant, and in addition fit every living room. All you need is a moment of fun with colors and patterns, so that it will be decorated with style and idea! Timeless solutions for the living room are primarily designer furniture. Thanks to them, every interior becomes both functional and stylish. A small area is not an obstacle, because the classics of interior design were most often used in small rooms. What elements must be included in them? It is certainly a comfortable sofa, which will be useful in everyday use, and will be a sofa bed. Then the living room will become a guest room. 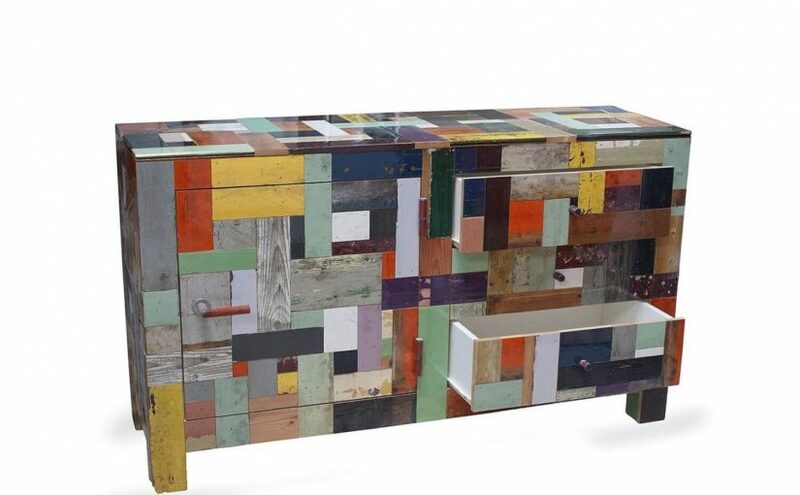 Design Piet Hein Eek furniture has the great advantage of being able to combine several functions at once. That is why they are so often chosen to arrange modern interiors.